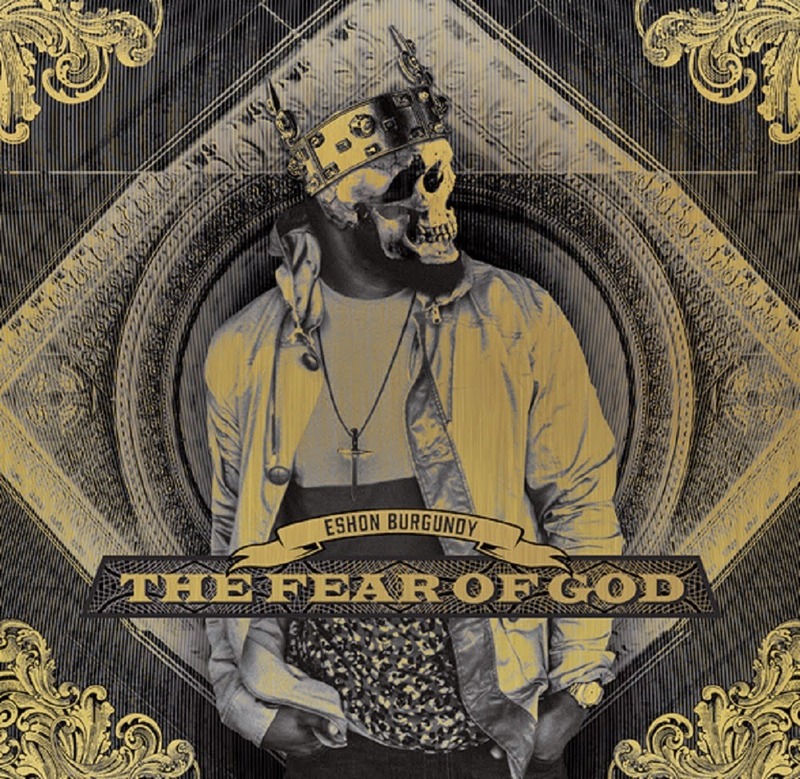 I have been waiting for Eshon Burgundy’s official Humble Beast Records debut. I liked Blood Rushing To My Head and I thought his For God’s Sake mixtape was on point. And his verse on Jackie Hill Perry’s The Solution was on fire! I just knew when Humble Beast announced his signing that his record was going to be special. I just had that gut feeling. And thankfully my gut was right! The Fear of God is a blistering hip-hop record! The production teams (Beautiful Eulogy, Daniel Stelle, Wit, Swoop, and Street Orchestra) worked well, creating unique soundtrack that feels cohesive. It’s not like you have a bunch of tracks from producers that you can point to and say they did this one. It helps keep you focused on Burgundy’s lyrics and message, all the while appreciating the beats, but not being distracted by them. The opening line of the record, “One time for the realist who shows us love even though he could kill us” isn’t holding anything back. It sets a strong tone for the record. Blood Money is a reminder that as believers it’s not money but the blood of Christ that paid for our freedom from sin. Higher Learning addresses hood life and the fact that it is by Jesus that people will be redeemed. Education and programs to get kids off the streets and out of gangs is good but real transformation only comes through Jesus. Control Issues, quite obviously, takes on the things people do in life to show that they are in control and how that doesn’t compare to a life of serving Jesus. Certified Gold, again, talks about those things we want that distract us from God and doing the Father’s work. Retro Sunday features a verse from Braille that just makes my head spin. It sounds like pre-Beautiful Eulogy Braille and I love it! The Fear Of God is straight forward, gospel centered hip-hop. Where Eshon tackles social or persoanl issues, everything points back to the hope and love of God! Don’t read that and think this is watered down, second rate hip-hop. The production is top notch and Burgundy spits fire on each rhyme! You can tell that the craft of hip-hop is not slacking for the message but both the message and his craft matter! It’s art! Just a fantastic hip-hop record start to finish. I’ve listened to this album almost two dozen times according to iTunes. 5 out of 5 Stars!